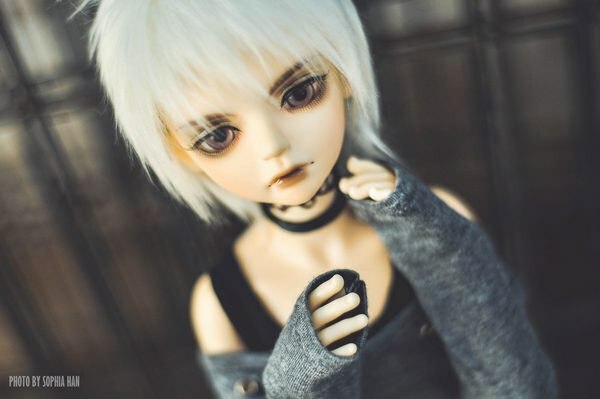 This is the discussion thread for Kid Delf (Luts). xD That's great @KiyoshiSenshi . Everyone should share their 'first arrival' or original pictures of some of their KDFs, and some 'now' pictures of them. Kouji, my Bory, is 7, I'll definitely have to stitch together some transformation pics when I get home. I've forgotten if I asked about this, so I apologize, but does anyone here have opinions on the type 5 body? Oh! I can maybe help. We have the multibody, the romantic body, and the type 5 body in my house. BUT my type 5 is my steelheart body so I don't play wiht her much. The type 5 body is nice and sturdy, but has functionality the same as the multibody. That being said, sometimes I can't get her to sit up straight or stand 100% of the time. I know i posted a comparison album in the old thread somewhere for someone . Heheh, thanks! It's kind of amazing how a couple little accessory changes can change the whole look of a doll. And original vs. now pictures are the best! It's so cool to see a doll's evolution. And because there's body talk going on... I'm still a little salty that Luts stopped making bodies that let the elastic pass all the way through the torso and legs. Aelic's old Type 1 body is ridiculously sturdy, but I've heard the new peg system isn't nearly as good. 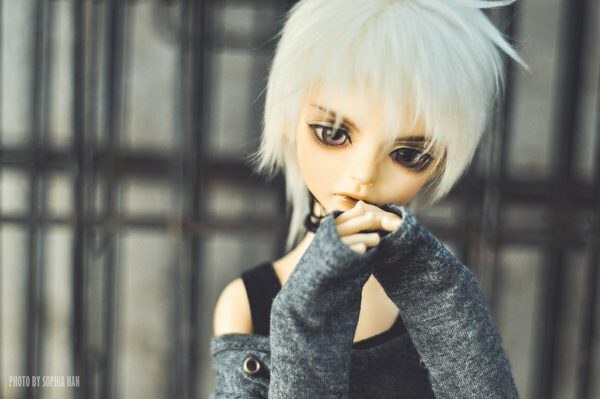 Aelic's body would be perfect if it wasn't for his single jointed knees (which I really don't like)... I like the look of the Type 5, but not the peg system. I think before and after photos are awesome! My boy still has the same look now as he did when he first arrived but I have a new outfit for him which I have yet to try it on him! I was gonna change my boys' outfits over the weekend since we have a holiday so I'll post my Luts Summer '15 boy before and after photos then! I don't even remember what body he's on and had to check it up and it seems he's on the Type 3 body. Wow, Luts has a Type 5 now huh. At least the type 3 body isn't as kicky or "rotate-y" as my Honey Delf! Thank you! Your boy is precious too, those little chubby cheeks are just the sweetest thing. A photo of Yul for the new thread. (I must get some more photos taken of her with Berry). We very rarely now go to forums. But we are still with you! OMGosh So cute! What sculpt is it? While I'm here though, does anyone have a definitive measurement for the neck hole of a KDF head? 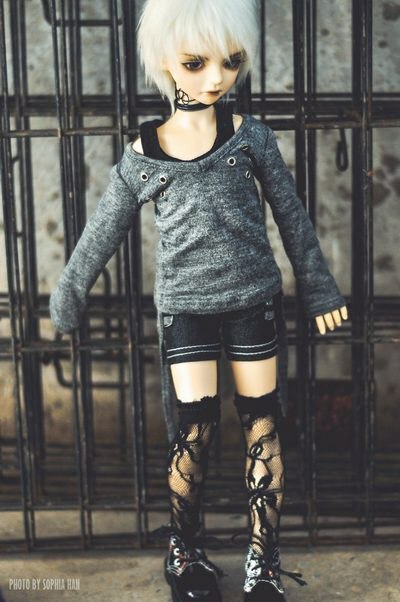 I've been wanting to get a body for my Yul, and one of my favorite MSD bodies just went on sale, but I don't know if it'll fit without that neck measurement, and I can't find one anywhere! If you look under the boy body option part, it says the neck circumference of the body is 7.8cm? So I assume it should fit but may need sueding? Aha! I knew that neck measurement was somewhere. That does seem like a pretty big difference, I'll probably put off buying until I find something closer. Thanks! And he's adorable! He does look a lot different, in a good way. I love his new faceup! Pictures would be fantastic, if it's not too much trouble! I normally don't have any problems finding bodies for SDs, but MSDs are harder for some reason. Luts resin seems to mellow really nicely! I haven't really noticed Aelic changing color, but I'm sure he has. But he's such a nice color now, so I'm not worried about it. Aww, he's so cute! The blond is a great color on him. And it seems KDFs have bad luck with their boyfriends, I need to get Aelic's too. Who is Cora waiting for?